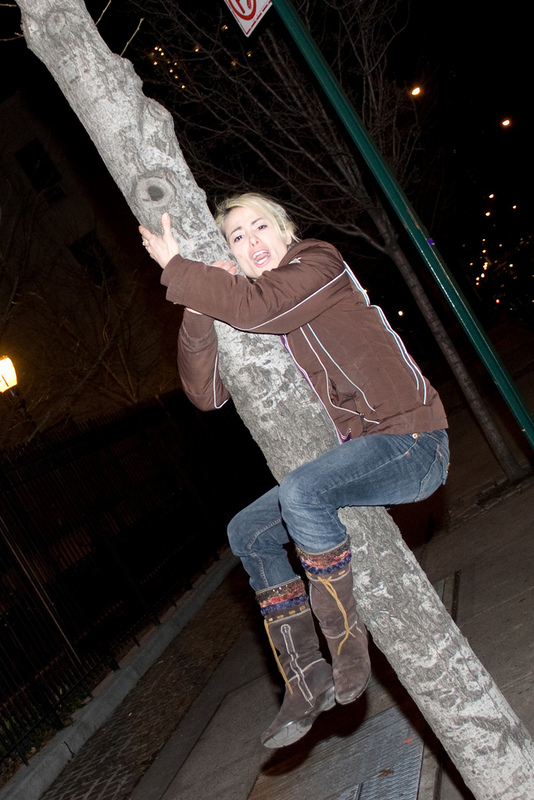 Exposed: Wacko Tree Hugger Conspiracy. They have this big plan to “save the planet” from companies and people who desecrate the earth. All they talk about is clean air, clean water, safe food, blah blah blah. And they keep trying to convert everyone—like some kind of crazy religion! It could be a sexual cult with all that obscene tree-hugging going on. It’s like they’re in love with trees! That’s just… sick! And what’s the deal with that whole carbon thing? So what if the level of carbon dioxide has been increasing exponentially since the onset of the industrial age and that it just gets trapped in our atmosphere? “Scientists” claim it absorbs heat from the sun which makes Earth a liveable planet. Too much of it and the climate’s gonna change, yada yada yada. Seriously? Not gonna happen. It’s one big ridiculous conspiracy. Get over yourselves, you tree hugging freaks! Stop all the worrying and relax! You only live once. * Tree huggers sometimes hide behind other names like: environmentalist, Green Panther, activist, conservationist, ecologist, green activist, nature-lover, preservationist, eagle freak, son/daughter of earth, hippie, greenie, liberal, Al Gore, environmental advocate, earth lover, vegetarian/vegan, eco-warrior. P.S. For those of you who don’t know me well, I’m a tree hugger. Interesting! Posting to main FB. I got lucky. No one has done it…Yet.